When you think of John Lewis, you probably think of much-hyped Christmas adverts, or that poor bloke in Virginia who always gets mistaken for the retail store on Twitter, or Black Friday deals. However, did you realise that John Lewis offers some of the most competitive broadband deals in the UK at the moment? With broadband starting from £20 a month, John Lewis brings the same high quality and great customer service it's known for on the high street to its internet offering. 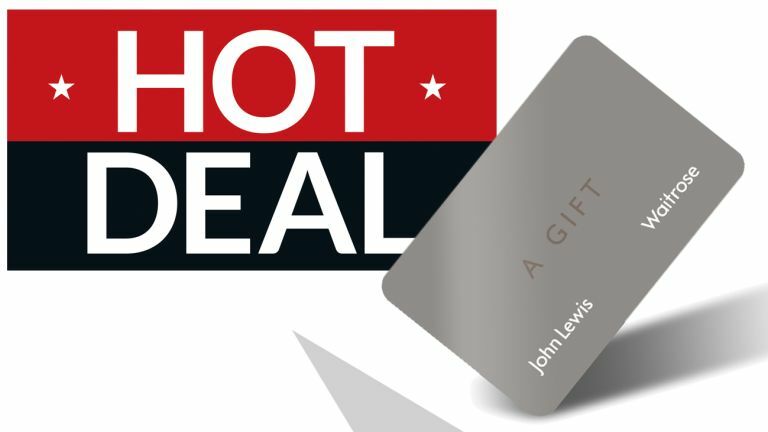 For a limited time only, John Lewis is sweetening its broadband plans by throwing in a free gift card that can be used online or in-store. It also works in Waitrose, too. The blockbuster new deal, which is available until March 5, 2019, is available on the standard ADSL traffic, as well as speedier fibre broadband packages. If you opt for John Lewis' flagship Unlimited Fibre Extra plan, then the value of the gift card skyrockets up to £75 – not to be sniffed at! John Lewis says that gift cards will be sent by email within 60 days after you've activated your new broadband service. However, if you cancel your new plan within those first 60 days, then the free e-gift card will be withdrawn.